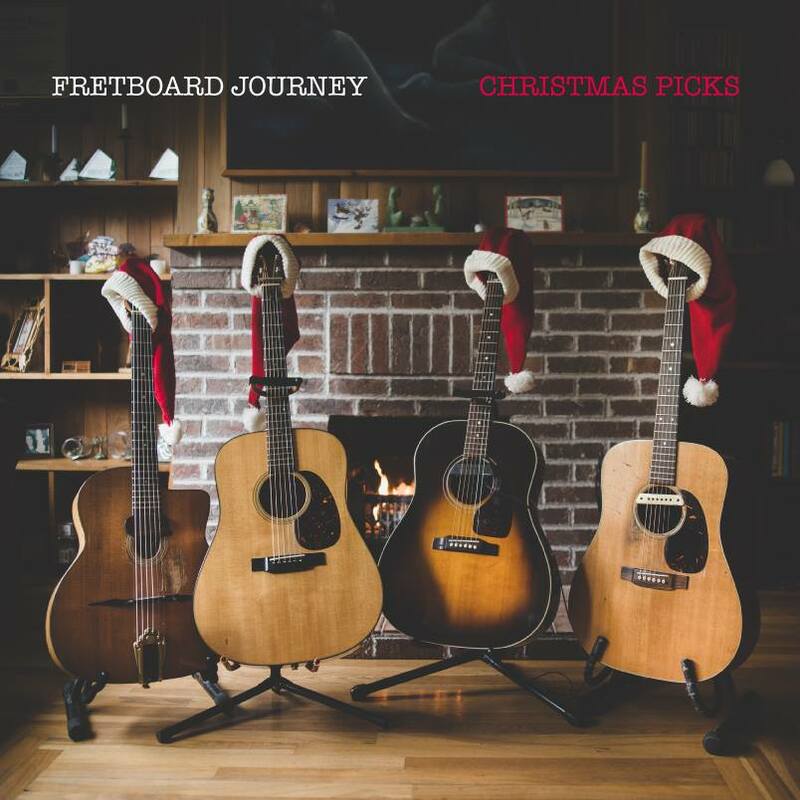 Fretboard Journey is releasing their ‘Christmas Picks’ album today at The Ship Pub, 8PM! Admission includes a copy of the album, for $20. You can also pick it up at O’ Brien’s Music, if you’d like to share the joy or start playing the jolly ol’ tunes until Santa sings! Fretboard Journey features four of Newfoundland and Labrador’s finest guitarists, Sandy Morris, Gordon Quinton, Craig Young and Duane Andrews, so The NL Folk Arts Society is overjoyed to have these master artists join in on The 13th Annual Holiday Wassail this year. If you miss these folks tonight, or they tickel your holiday spirit enough, come out for a visit on December 23rd!